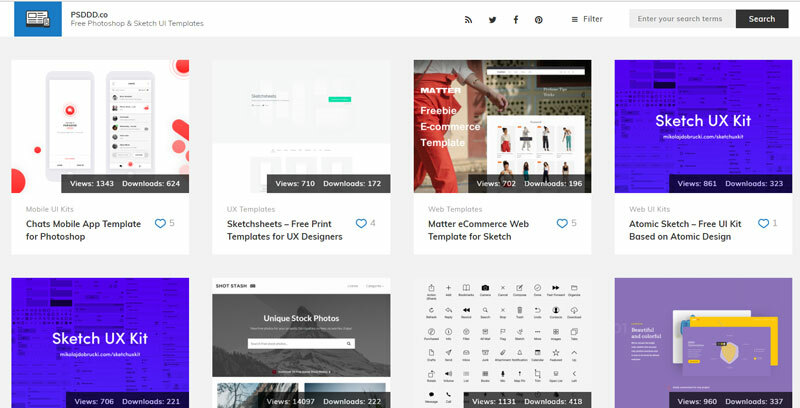 Time to improve your workflow a bit with a collection of wonderful design tools. 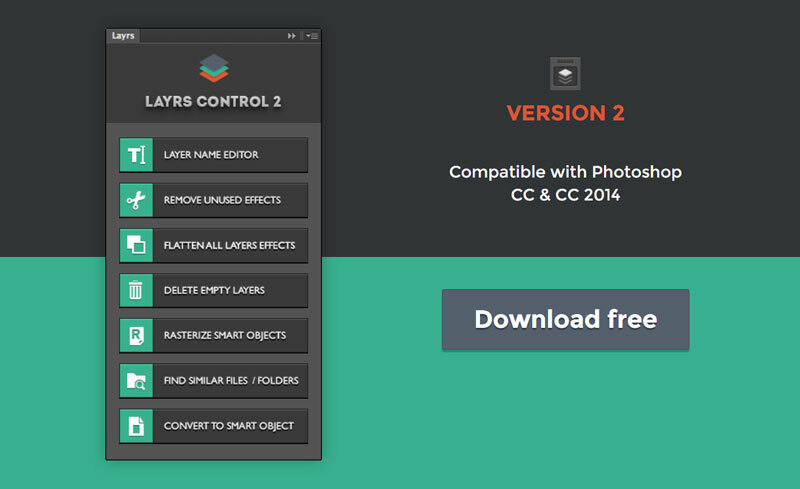 Layrs Control 2 is a free collection of Photoshop scripts that will make your image editing work easier, for example by allowing you to delete all empty layers with just a click. Layer management in Photoshop can become quite tedious when working on more complex projects, this scripts package is a welcome tool in that regard. 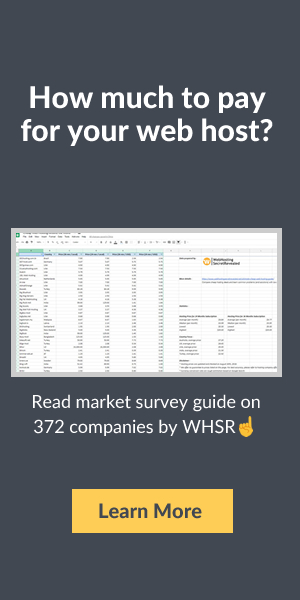 If you use Photoshop for creating website mockups, check Size Marks, a cool Photoshop script that converts rectangular marquee selection into a measurement mark. Font Awesome is already insanely useful for web designers to quickly embed icons into a web design. 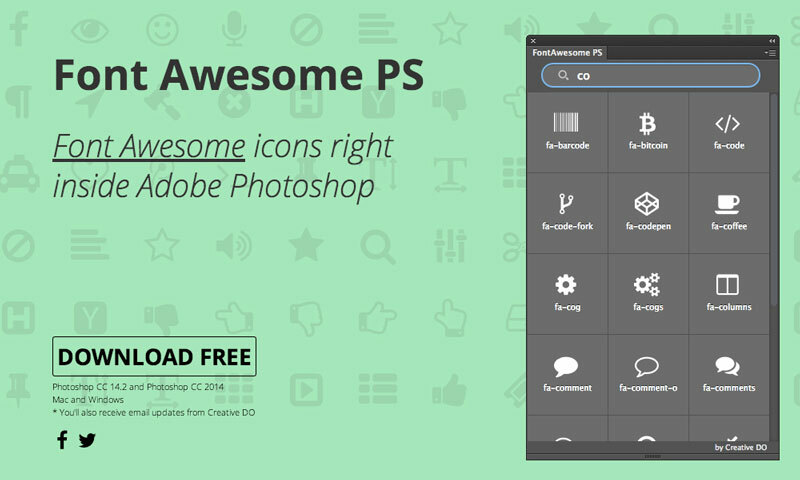 It gets even better with this Photoshop extension that allows you to use Font Awesome directly into Photoshop. 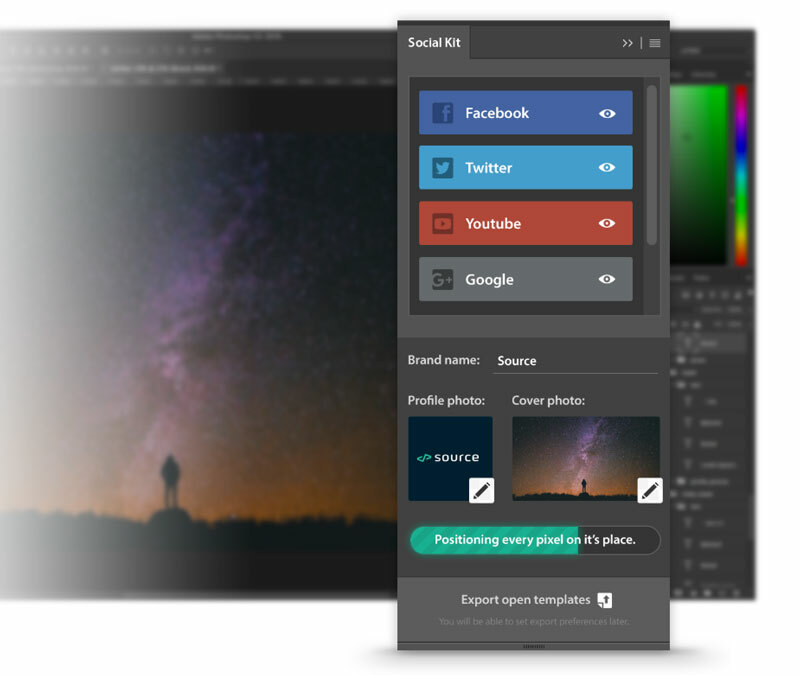 Not free, but insanely cheap for the time it will save you, SocialKit Pro is a set of social media images templates. 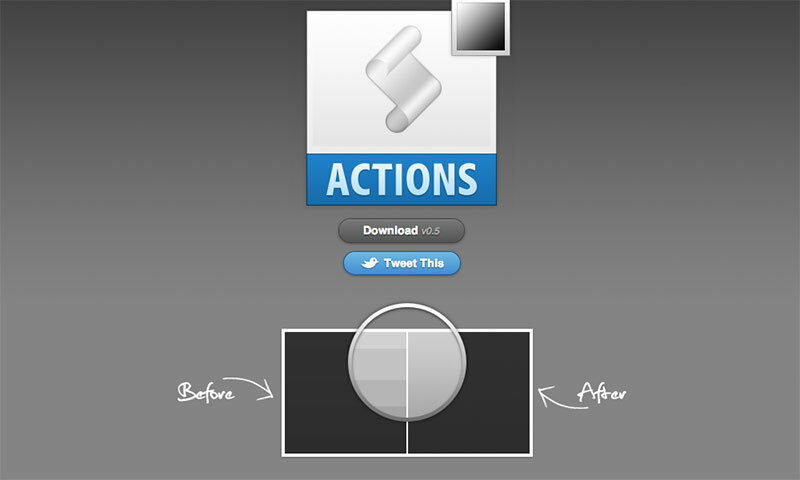 It comes as a kit of Photoshop templates, and even allows you to quickly create social media ads. 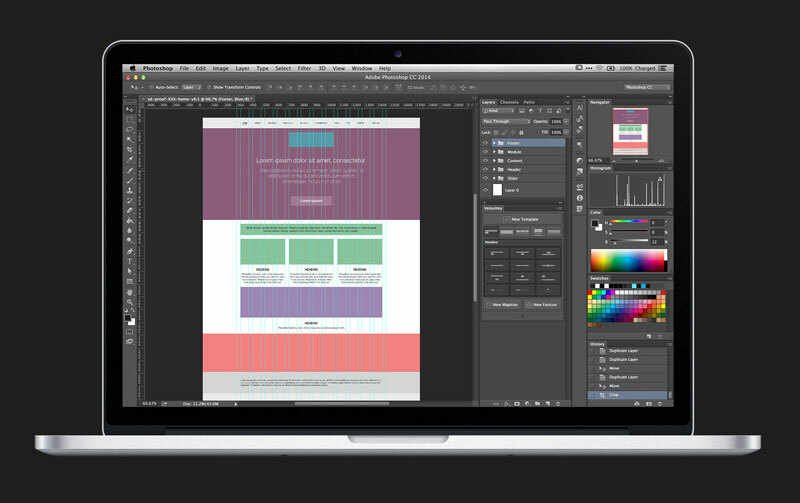 Design website prototypes in seconds inside Photoshop, thanks to the set of tools provided by Velositey. A set of Photoshop technique bundled into a single action to say good bye to banding in your Photoshop compositions. Make sure to read the explanations before you use it. The kind of resource that I wouldn’t have thought of googling. 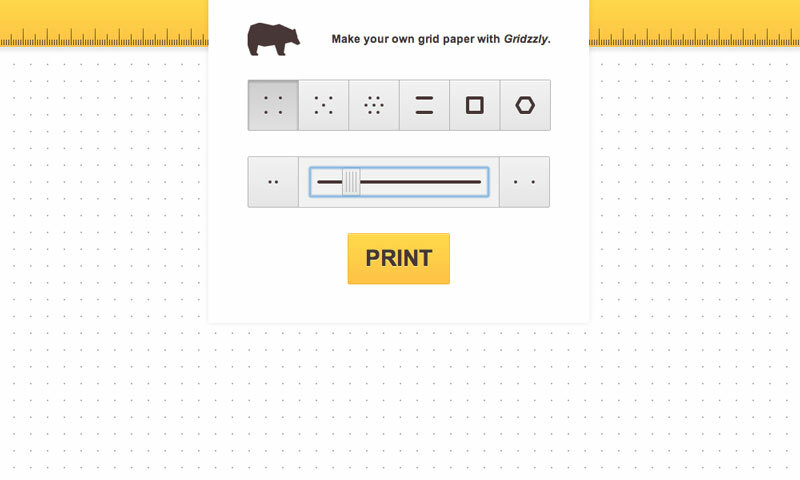 A developer had the excellent idea of creating this cool tool that lets you design your own grid paper to print. Export all your assets to various devices and save tons of time. Cut&Slice me allows you to improve your workflow by just naming your layers. If you ever had to resize an icon for all Android and iOS formats, you know how time-consuming it can get. This app saves the day by prividing you with a simple tool that exports your icon in all formats at once.